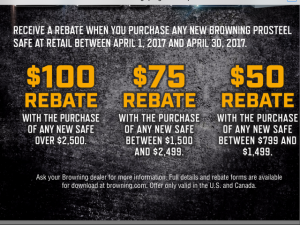 We are Doubling all Browning Safe Discounts celebrating 24 years of being Nashville’s Largest Gun Safe Dealer and Showroom. 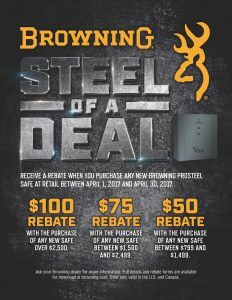 The Browning Steel of a Deal Safe Sale is now in progress beginning April 1st thru April 30th. 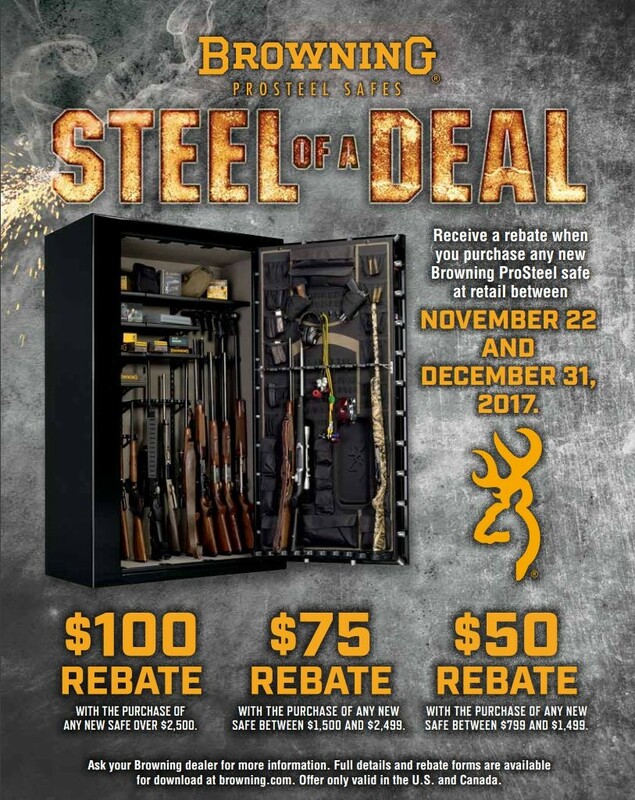 The Safe House will match all Browning Safe Discounts for Double Savings! 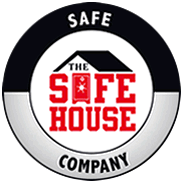 The Safe House is the largest Browning Safe Dealer in the United States. We have over 500 Safes in Stock with over 150 on display in our Nashville Showroom. 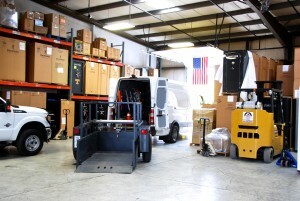 We offer professional in home delivery and factory authorized service. We are the only Browning Pro Series Dealer in Tennessee. Call Us at 615-255-0500 with any questions you might have. 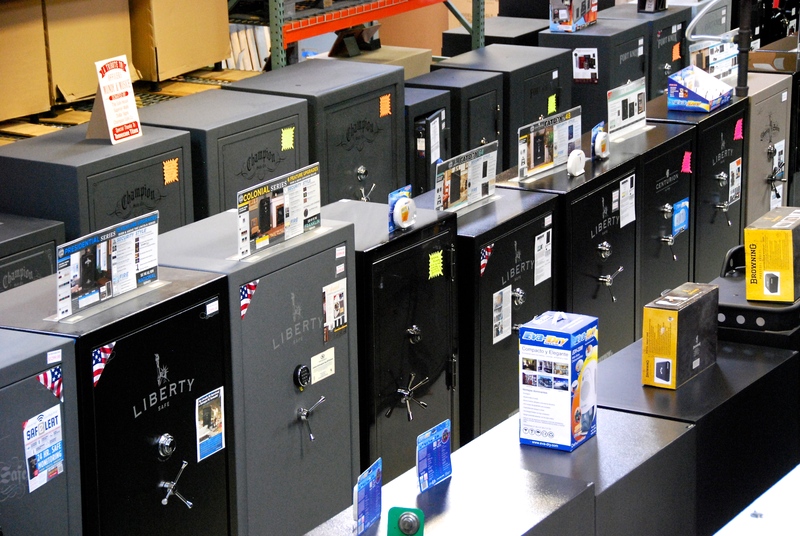 Drop by and visit the largest showroom of Gun and Security Safes in the south. 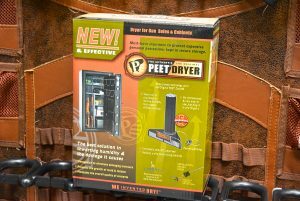 Browning Pro Series Safes incorporate all of Browning’s most trusted security features, plus a heavy duty 3/16″ steel body for unmatched strength. The outer finish surrounds a luxurious appointed interior that is versatile and beautiful. 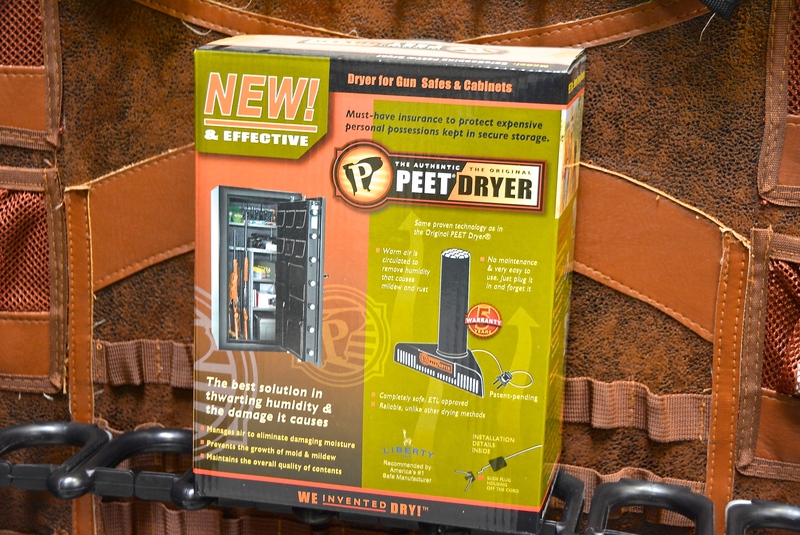 Browning’s Pro Series Collection showcases MAX Locking Bolts®, MAX Locking Corner Bolts®, DPX Storage Solution®, and DPX Scope Savers®, Increased Fire Ratings, & Axis Adjustable Shelving®, LED Interior Lighting & Electrical Outlets in most models, these added features will offer more versatility and convenience than ever before! 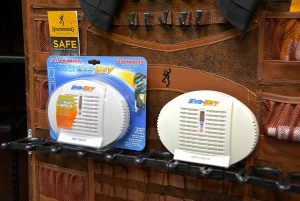 Browning’s revolutionary patents differentiate Browning Pro Series security safes from other ordinary safe brands. The Browning Pro Series & Custom Collection comes with NEW Industry leading ThermaBlock® Fire Protection Technology. 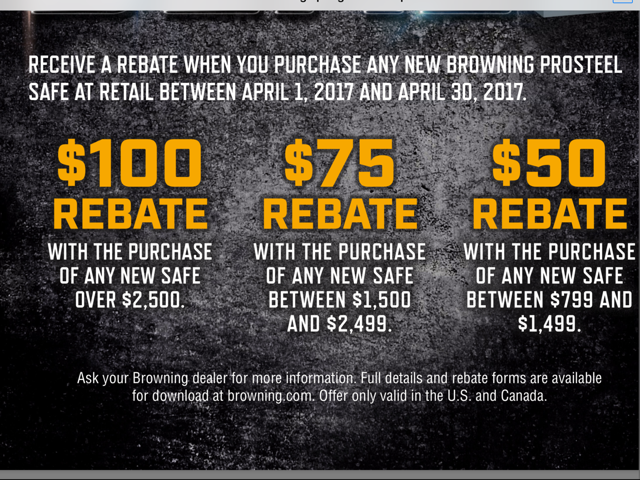 Browning Pro Series safes are committed to ensuring your valuables are protected. 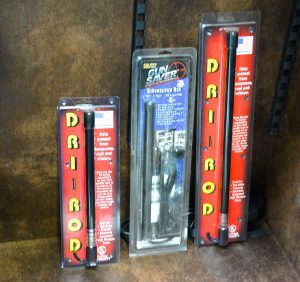 Sturdy, formed door frame perimeters are reinforced for a rigid, pry-resistant structure. Most of Pro Series’ locking systems utilize a cam and linkage system that diverts pounding and prying forces away from the lock. Browse our Browning ProSteel Safe line up and see why Browning is ” The Best There Is”. This entry was posted in Uncategorized on November 28, 2016 by Ron Beagle. 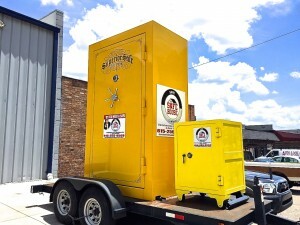 The largest gun safe in the world is on display at the Safe House, the largest showroom of gun safes and security safes in Tennessee. It’s called the Big Yellow Safe, and it’s manufactured by Champion Safe Company here in the United States. My first impression, when I walked up to it, was wondering how long did it take to build this extra large gun safe. The large size combined with it being a fully operational safe is quite impressive. This gun safe weighs 4,000 pounds and is 10 feet tall, 6 feet wide and 4 feet deep. Here are some specifications and security ratings for this Champion gun safe. Is 240 cubic feet in size. With up to 2 layers of fire insulation. Has 24- 2 1/2 door bolts. With forklift cutouts at the base to allow for moving. Will hold up to 300 guns or 144 tons of gold. Dimensions are 10 feet tall, 6 feet wide and 4 feet deep. The fire rating for this safe could not be tested because no furnace is large enough to fire test it. 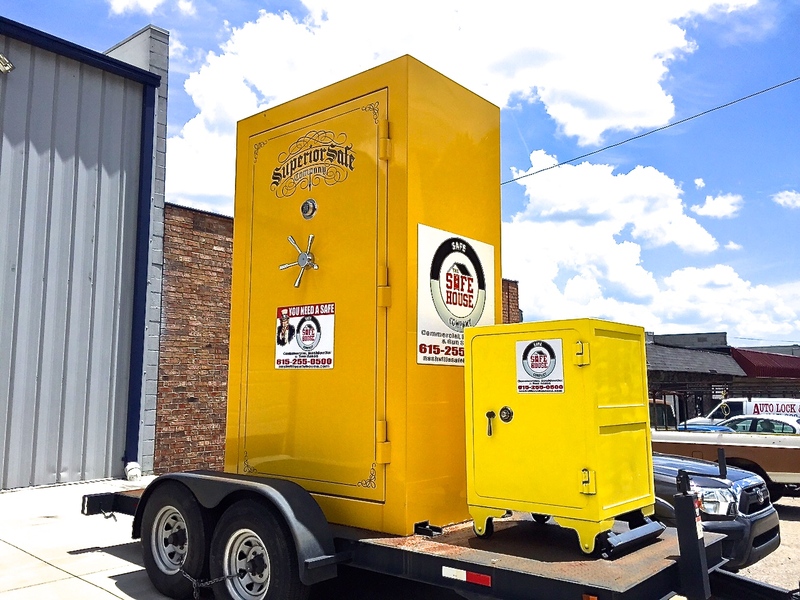 To get a look at the largest gun safe in the world built by Champion Safe Company, you can visit the Safe House just outside of downtown Nashville, Tennessee. The Safe House has been selling gun safes in Tennessee for over 20 years. We have customers who drive from all the surrounding states of Tennessee to see our showroom with over 500 safes in stock. 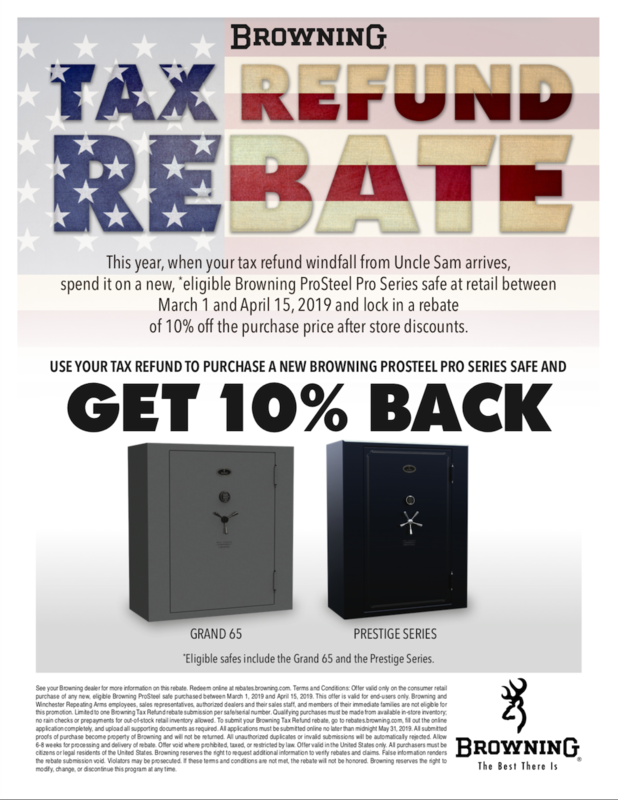 You will find Champion Gun Safes, Superior Gun Safes, Safe Guard Gun Safes, Browning Gun Safes, Fort Knox Gun Safes, and American Security Gun Safes all here in Tennessee. 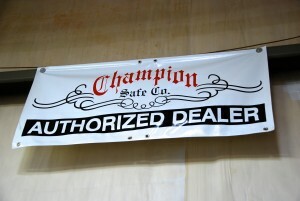 The Safe House has been an authorized dealer for Champion Safe Company since its beginning. 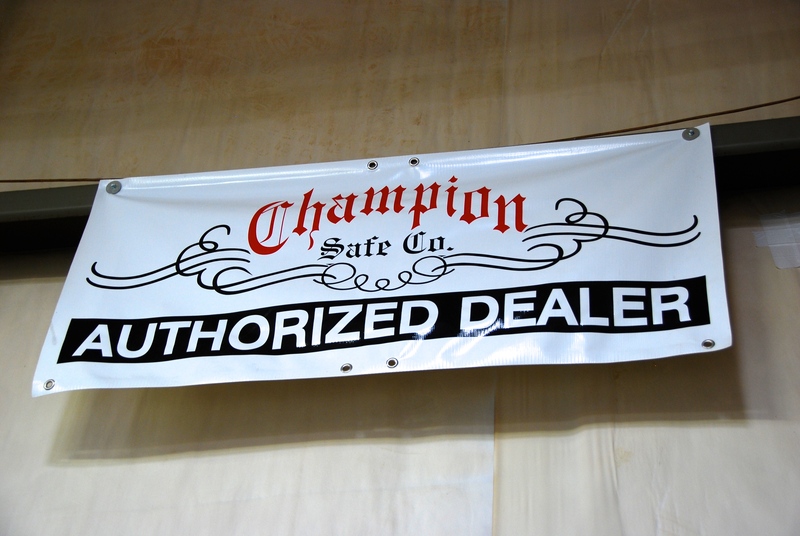 Drop by and visit the largest safe showroom in Tennessee any day of the week except on Sunday. We are just outside of downtown Nashville. The world’s largest gun safe from Champion Safe Company will be on display all through the summer and into fall. 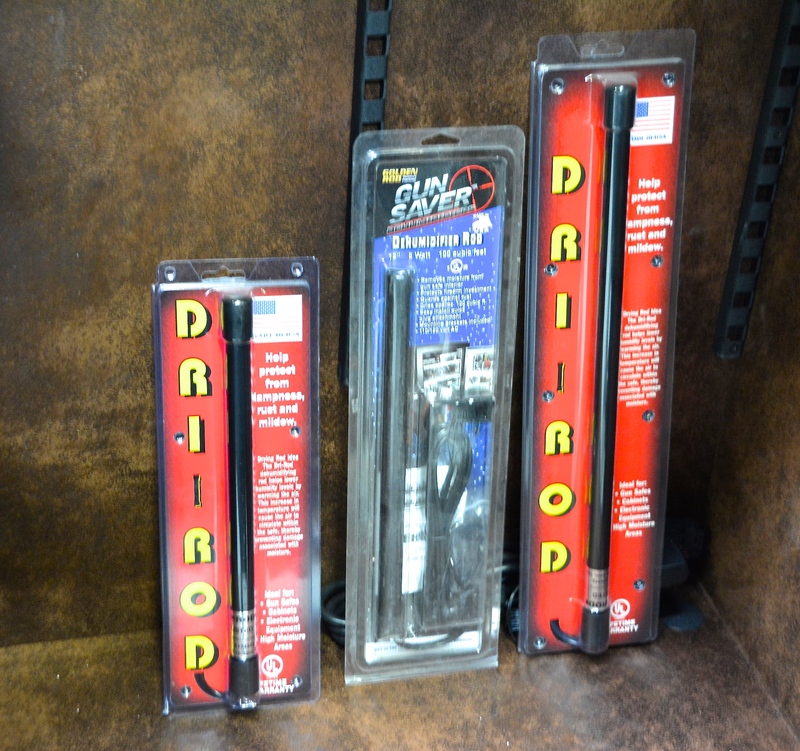 You can email or call us with any questions you might have about our selection of security and gun safes. This entry was posted in Uncategorized on April 21, 2015 by Ron Beagle.